In a report outlining its projections for the global economy through 2030, StanChart projected that China would overtake the US a the world's largest economy as explosive growth in Asia will eventually see some of the Continent's largest economies unseat Western economies in the top rankings. By 2030, the bank expects seven of the world's ten largest economies will be Asian economies. "By 2020, a majority of the world population will be classified as middle class. Asia will lead the increase in middle-class populations even as middle classes stagnate in the West," said Standard Chartered researcher Madhur Jha. StanChart aren't the only ones who are optimistic about Russia's prospects. The World Bank said in its economic outlook that it expects GDP growth in Russia to accelerate to 1.8% in 2020 and 2021, compared with 1.6% last year. It attributed this growth largely to "relatively low and stable inflation and increased oil production." 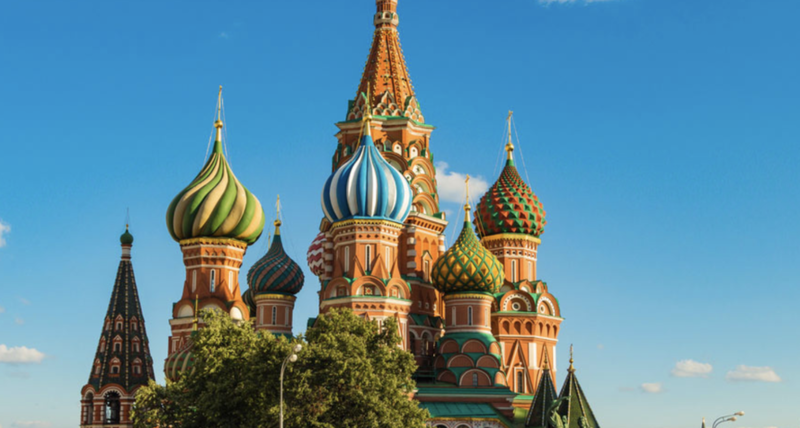 The IMF has also raised its forecast for Russia’s GDP growth in 2019 to 1.8%, with the fund anticipating that the impact of rising oil prices would outweigh the impact of sanctions. Though when it comes to Russia's overtaking of Germany, a slowing in the economic growth engine of Europe is also partly to blame. Germany slowed sharply in 2018, growing by 1.5%, its slowest rate since 2013. But with the Russian economy ascendant again despite looming threats of more sanctions tied to the attack on former intelligence agent Sergei Skripal, one can't help but wonder whether the media will point out that the economic rival is also Putin's fault.